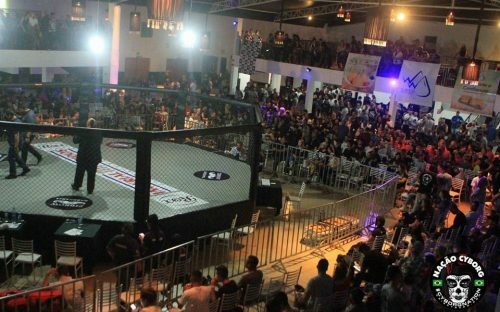 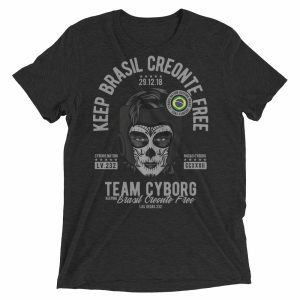 Cris Cyborg and her brother Rafael Justino have very quickly established one of the top Combat Sporting promotions for rising talent to compete on in the south of Brazil. 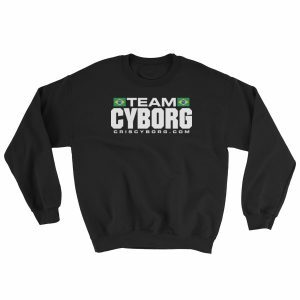 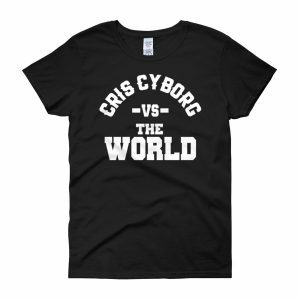 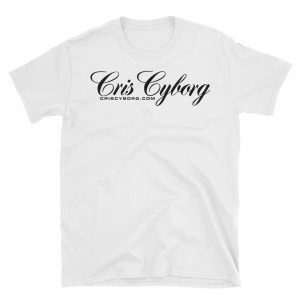 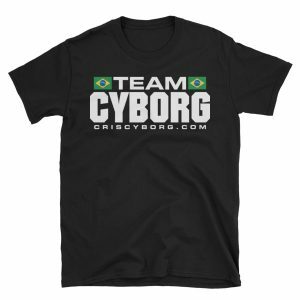 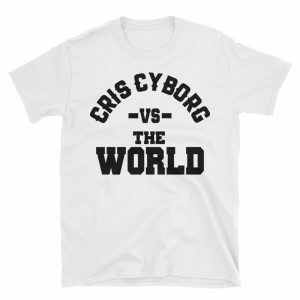 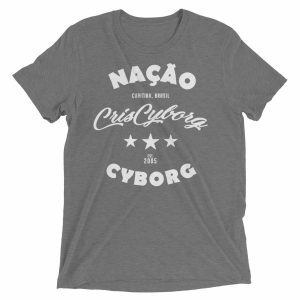 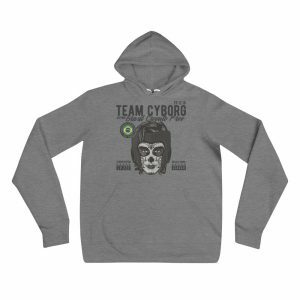 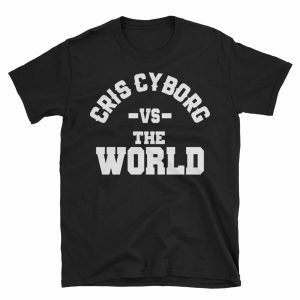 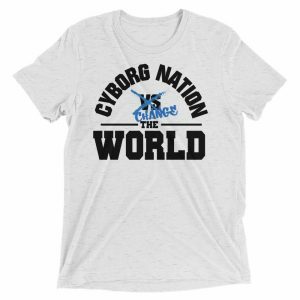 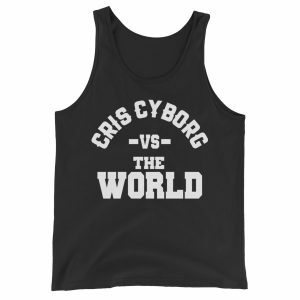 With Nacao Cyborg 4 getting set to take place this weekend in Curitiba Brazil, the promotion announces it’s first MMA athlete to be signed to the UFC. 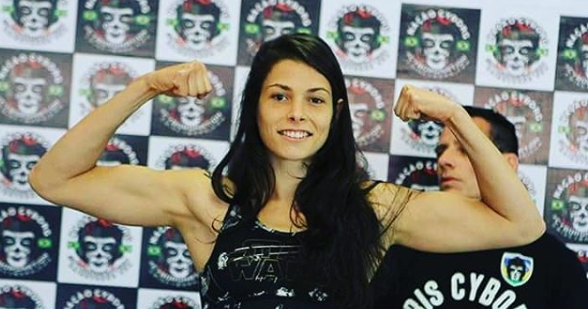 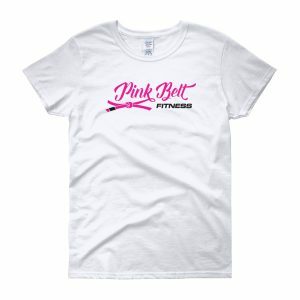 Melissa Gatto a 23 year old prospect has gone 6-0-2 in her professional career with two of those fights having taken place inside Cris Cyborg’s Nacao Cyborg Combat Sporting event. 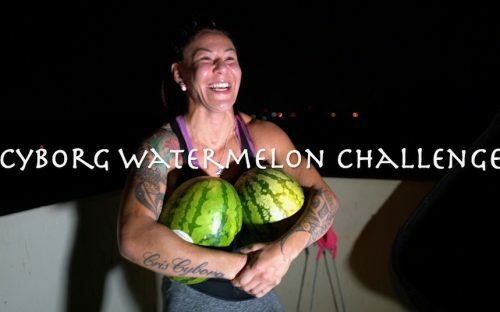 Replacing an injured Jessica Rose Clark, Gatto will face Talita Bernardo at UFC 237 taking place in Rio De Janeiro. 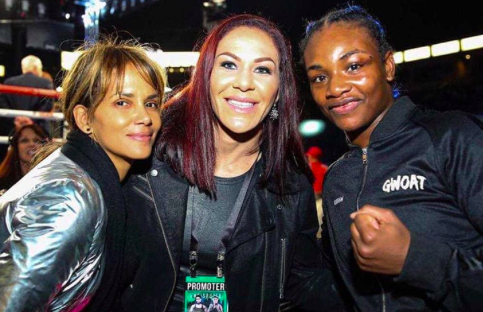 Bernardo had lost back to back fights against Marion Renee and Irene Aldana before picking up a recent decision win over Sarah Moras last October. 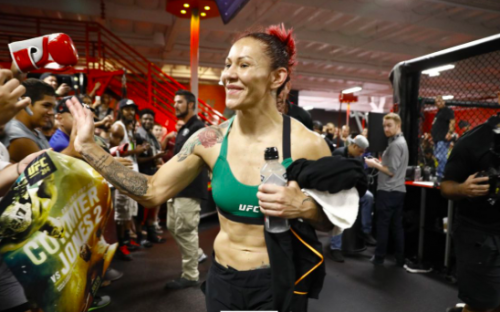 UFC 237 will feature a main event of Rose Namajunas and Jessica Andrade in addition to exciting fights including Jose Aldo and Anderson Silva. 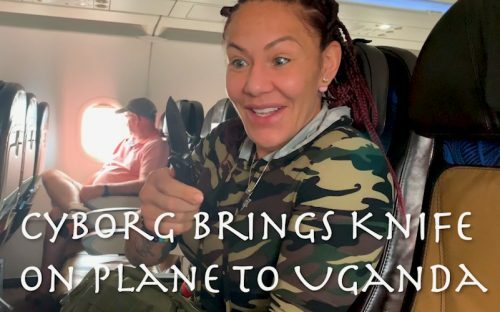 Cris Cyborg who was rumored to be on the card against Germaine De Randamie in a non-title fight is no longer expected to compete on the card.